We realize that there is no single solution for all cases of acne and that each individual’s skin care needs change over time. 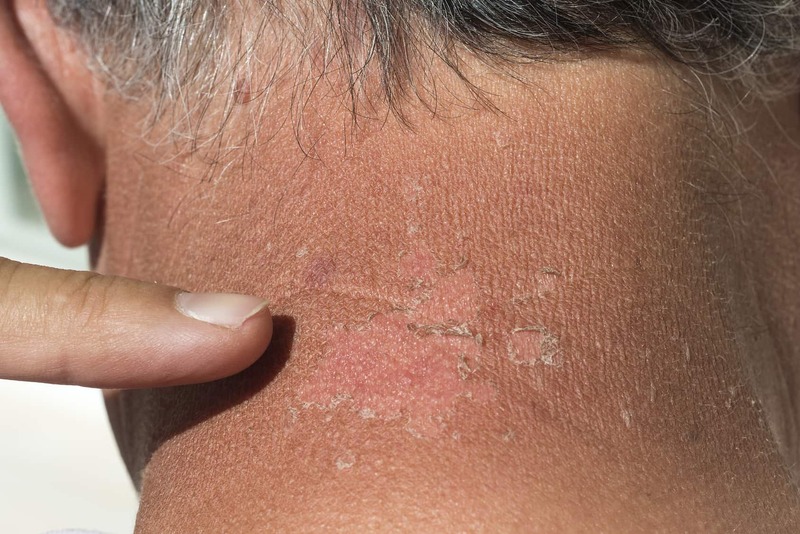 Actinic keratoses (AK), also called solar keratoses, are scaly, crusty growths (lesions) caused by damage from the sun’s ultraviolet (UV) rays. Eczema, or dermatitis as it is sometimes called, is a group of skin conditions which can affect all age groups. 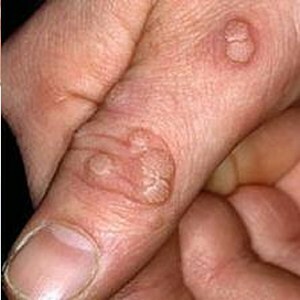 Fungal infections of the skin are very common and include athlete’s foot, jock itch, ringworm, and yeast infections. 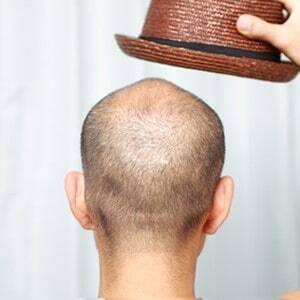 There are a variety of treatment options available for thinning hair depending upon the extent of hair loss and underlying cause. Anyone who has had chickenpox can get shingles. 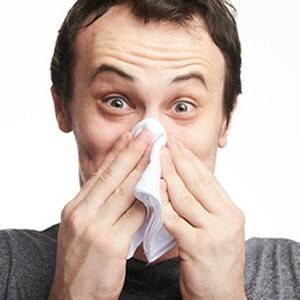 After the chickenpox clears, the virus stays in the body. 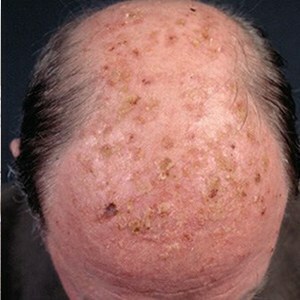 A dermatologist should be seen if a mole or skin lesion becomes larger, changes color, or develops an irregular border. 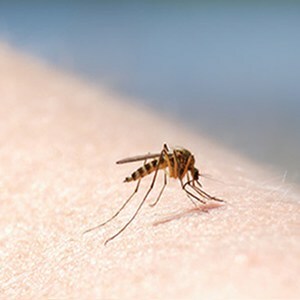 Although most bug bites and stings are harmless, some can be dangerous. A rash is an area of irritated or swollen skin. 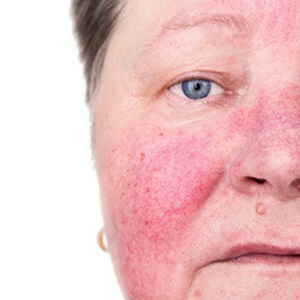 Rosacea is a skin condition characterized by redness, pimples, thickened tissue on the nose and or tiny vessels on the face. Wash your face no more than twice daily using a gentle non-soap facial skin cleanser and warm (not hot) water. 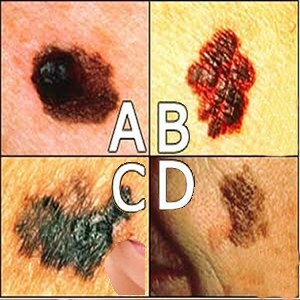 Basal Cell carcinoma and Squamous Cell carcinoma are the 2 most common skin cancers. The sun ultraviolet (invisible) rays cause most of the damage to your skin.